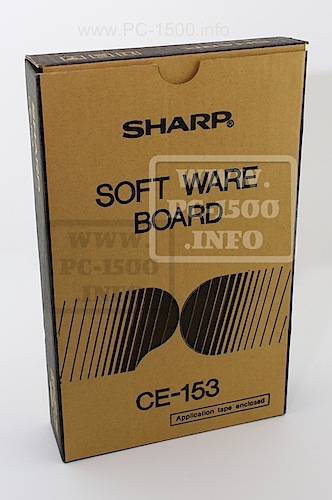 Your Sharp CE-150 needs repair ? 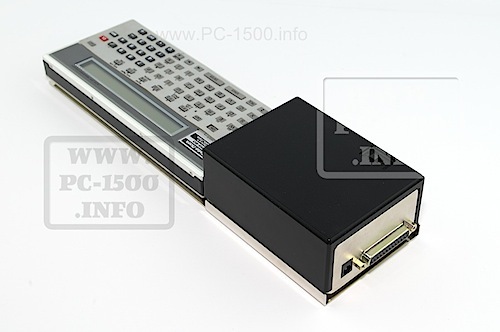 The main problem on CE-150 is the battery pack. This item needs to be kept in charge. The battery pack leaks and can damage the electronic board. 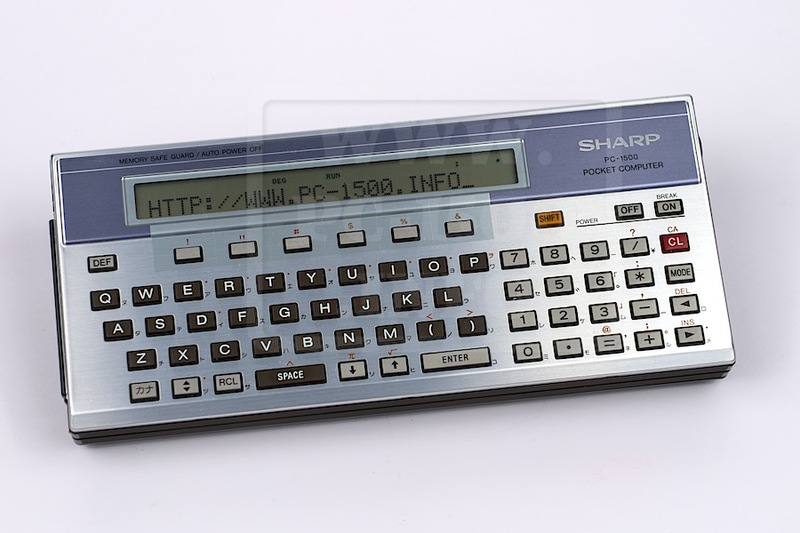 Sharp did a mistake when designing the CE-150. Without battery pack the printer is unusable except for tape operations. Do you want to repair it ? And bookmark his very interesting website ! 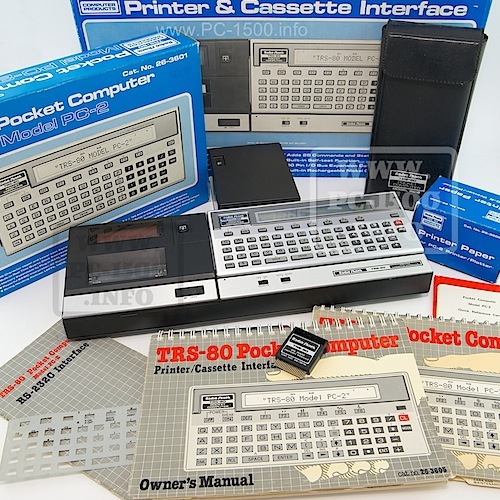 This entry was posted in 2-Printers, Blog, CE-150, Hardware, Non classé and tagged Batteries, Open, Printer, Repair on 10/10/2014 by Rom1500.